The article is also published at Ximilar AI Blog. Vize.ai has become part of Ximilar. We are thrilled to announce that the merger of Vize.ai and Ximilar is now complete. 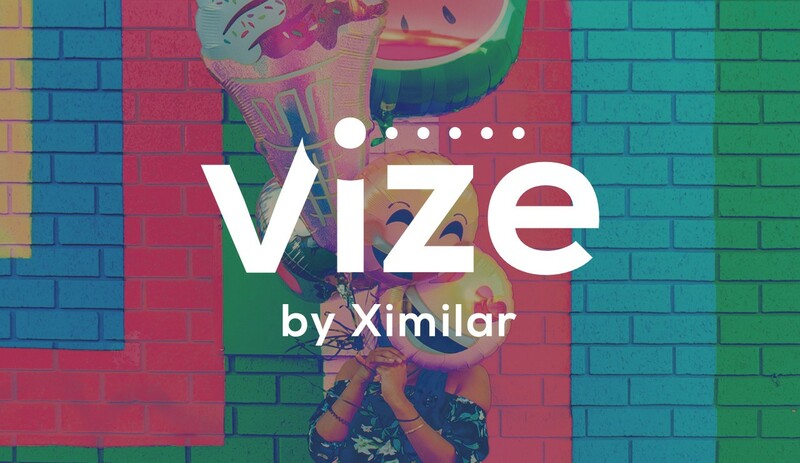 We offer not only custom solutions for e-commerce and tech, but also a free platform Vize by Ximilar running at https://vize.ai allowing you to play with image recognition in an easy to use interface. We have really been working hard and listening to all our current users to deliver an easy to use solution for your visual alchemy. We believe that this new platform is something that you will love and we have a bunch of ideas in already in the works. 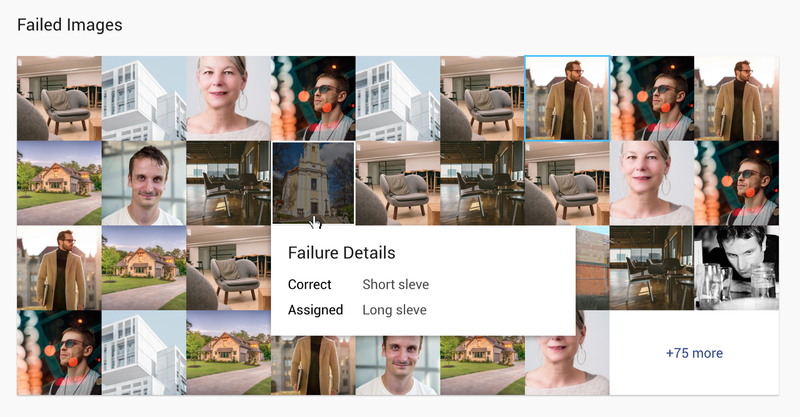 As you probably know, Vize assigns images into labels, such as cat and dog, to automatically detect on which photo you have a cat and on which you have a dog. Since the new update, there has been no need to upload images to labels again & again. You can define your labels first and then freely connect them with your tasks (and disconnect again). This allows you to experiment with different task settings without the need to create separate labels for each task whilst uploading images repeatedly. Therefore saving your time and bandwidth. 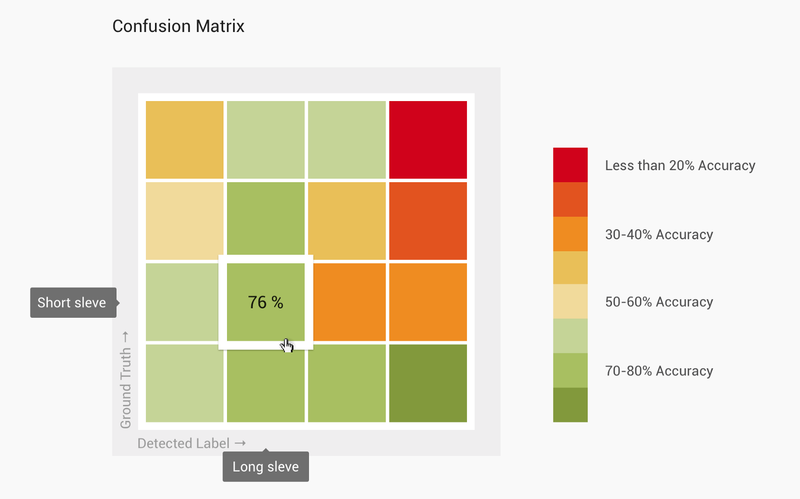 You can now observe how your task accuracy grows & learn from the knowledge to improve results. When you tune your training data and re-train the task, you don’t lose the previous versions of the model. Ability to test individual model versions — both in the WEB preview and via API — and choose one model as Active. You can choose older Models (versions) to compare with newer ones. This feature is a huge time saver! 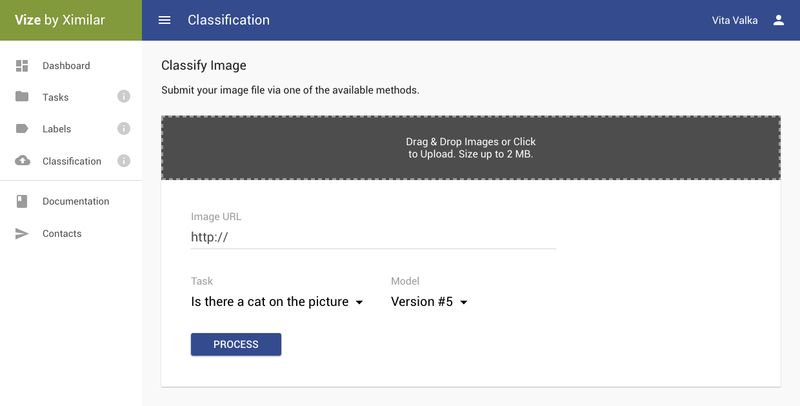 Vize's new API method for classification /v2/classify can process a batch of images all at once. This means significantly faster processing for paying customers. A miracle if you naturally work with batches as you benefit from the related speed-up. The original Vize toolset was great. And we have built on that solid base. We have improved what we felt was not good enough and spiced up everything with a few more optimisations of the app behaviour. All that happened quick, mostly thanks to Martin Novak, a new member of our team. What is amazing is that each customer has different content needs and everybody loves the ease of use of the new Vize web app. If you feel like we didn't deliver anything that you would like to see — please let us know. Contact us anytime at vize@vize.ai as we are truly listening and implementing many requests into production. The alpha and omega of the platform are your images. We found out that having a quality training set of images can make or break your case. Incidentally, we try to add any little feature or enhancement that helps you understand your data more and guide you to the right improvements. With higher quality of data comes higher accuracy of recognition — and that's what matters the most. We have made a few little changes to our Pricing. The main thing is that since we are based in Europe, we switched to EURO from USD. And also we clarified how many hosted images and how many image requests are allowed in each plan. The overall price levels were kept unchanged, if you don't count the currency difference. Part of the Team. One other is behind the camera & others remote. Ximilar started as an exclusive provider of custom AI solutions related to images and video many years ago. We have regrouped and refocused in recent years and now we provide several e-commerce features for fashion & many new classification and detection features such as automated image labelling, visual similarity search on generic and product images, fashion search, and more. We cooperate closely with you, our customers, to identify your exact needs and we do our best to cover them all. Our team is dedicated & we love our work, although it's sometimes a little challenging. 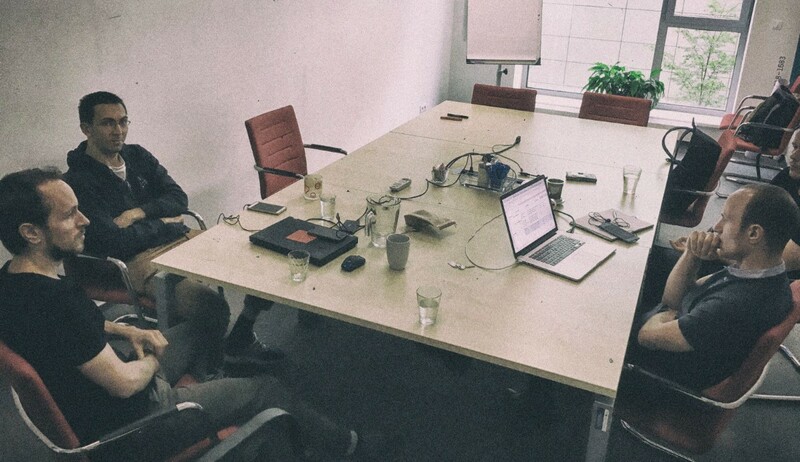 We are currently around 10+ people and we see that our customers like it when we engage in their projects, so we do. We often fall in love with the projects no matter how challenging or crazy they are. We do many Proof of Concepts and we make smiling faces when we are finished. We see that there is a growing potential for companies that think out of the box and blend a perfect cocktail of off-the shelf & custom AI solutions. We improve their businesses and we can help you level-up as well. Let us know! Follow us on Facebook & Twitter to get more insights. Thanks to David Novak and Jovis Howieson.